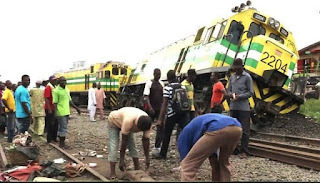 Seven persons have been confirmed dead in the train that derailed on Thursday morning, at the Abbatoir area of Agege, the outskirts of Lagos. The incident which involved the train that rammed into a trailer on the railway line along Fagba resulted in a multiple crash among trucks and vehicles. 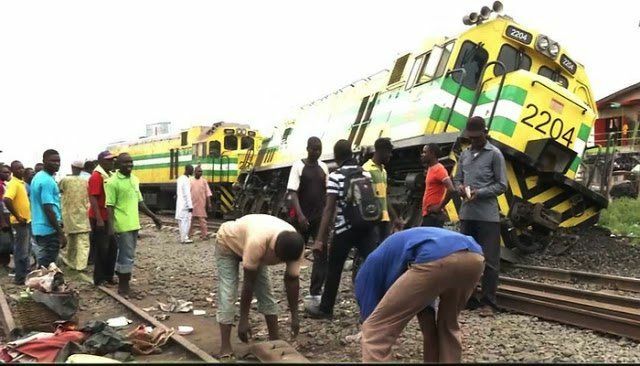 Four persons hanging on the train reportedly died while others sustained injuries. Three casualties were also recorded in the road crash, which caused a traffic jam on the expressway. The gridlock extended to the Ogba area of the state.